(Oregon Coast) - A host of wacky wonders have been showing up all over the Oregon coast, largely thanks to a few days of west winds that drag a variety of lifeforms in. A few kinds of jellyfish, cellophane worm casings and freaky little bug-like creatures that look a tad like something out of Starship Troopers. (Photo above: a moon jelly, courtesy Haystack Awareness Program). Tiffany Boothe of Seaside Aquarium as well as manager Keith Chandler said they’d seen moon jellies, sea nettles, cellophane worm casings and olive snails as of late. These reports are echoed by the volunteer group CoastWatch, where some members are reporting such creatures around the Florence area and even further south. 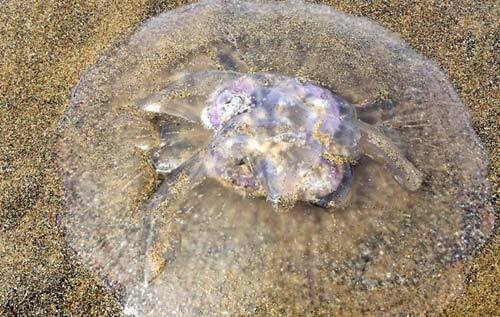 Some reports were coming in to Oregon Coast Beach Connection about various forms of jellyfish at Lincoln City’s Road’s End area as well. 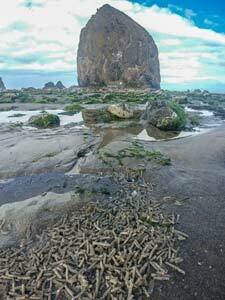 Cannon Beach’s Haystack Rock Awareness Program snagged a pic of a moon jelly in that area. The one slightly unpleasant find are the various sea nettles that have washed up. These can sting, according to the Seaside Aquarium’s Chandler. “They can create a little welt like the plant called the nettle,” Chandler said. “They can even have the toxin in them when they’re dead.” (At right: piles of cellophane worm casings, courtesy Seaside Aquarium). 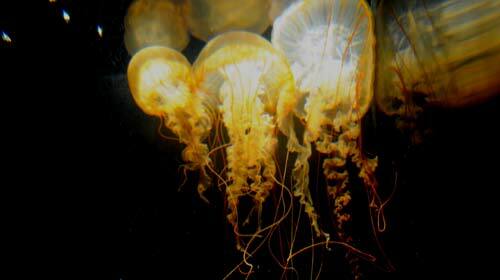 The sea nettle is identifiable as a brownish jellyfish on the beach with long tentacles, as opposed to other harmless jellyfish which are clear and transparent. 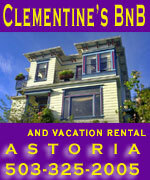 It’s the tentacles that can sting, Chandler said. Aside from that creature, really everything else you’ll find on these beaches lately is harmless. Chandler advised simply not touching them. 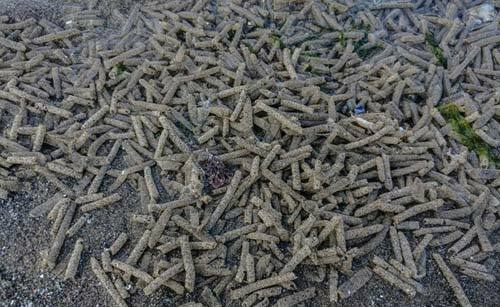 Casings from cellophane worms (Spichaetopterus costarum) often wash ashore on the Oregon coast during the summer. Then there’s the odd little critters hiding beneath the tideline as of late. Boothe said hiding in the sand not only protects them predators but also from drying out in the sun. 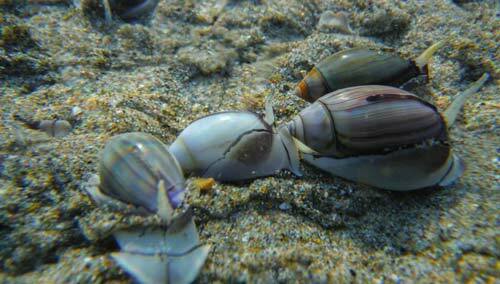 But strangely, the olive snail stays rather “pretty” this way, as Boothe phrased it. 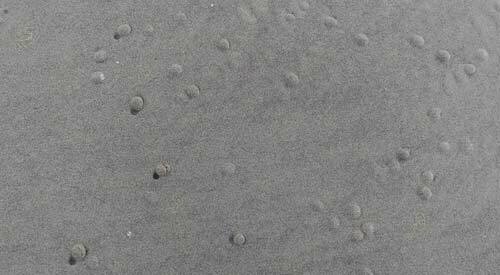 “The sand polishes the snail's shell when the snail burrows into the sand, leaving the shell shiny,” Boothe said. The only move at night, she said. Moreover, they’ve been sought after over the ages.